The result of such a speech is that parents may feel like students all over again. The same people who sat in desks, perhaps only a few years ago, now are on another side of the classroom experience, and the rapid changes caused by the use of technology in education necessitate a need for education primer, a list of important terms to know. While attending the Open House, parents can observe that there are still bulletin boards showcasing student work. They can note how small the desks appear now, if there are desks. Perhaps the lunch lady is the same individual who doled out applesauce and tater tots onto their school lunch trays. Yet, listening to how instruction is delivered, monitored, and accessed may make parents feel that they are in some alien experience with instructors and administrators spouting a foreign language. Just what is a wiki? they may wonder, and what does BYOD stand for? Subject area names may also seem unfamiliar since they now reflect a different focus on areas in education. English is now ELA (English/Language Arts) while science and math have merged like the Transformers into the mighty STEM (Science, Technology, Engineering, and Math). The old PE class may now bear the moniker Physical Activity and Health (PAH), but History has already dealt with the shift to the more inclusive term Social Studies coined in the 1970s. Parents, however, should be aware that they are not alone in their confusion. 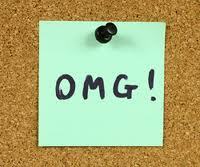 Educators often deal with acronym duplication, and state by state the abbreviations may change. In Connecticut, some students have IEPs (Individual Education Plans), but all students have SSP (Student Success Profiles) which shares the same acronym with the SSP (Strategic School Profile). Connecticut introduced the teacher evaluation program SEED known as the System for Educator Evaluation and Development, which is an acronym not to be confused with SEED, a partnership with urban communities to provide educational opportunities that prepare underserved students for success in college and career. Federal programs only add to the list of abbreviations. Since 1975, students have been taught while IDEA (Individuals with Disabilities Education Act) has been implemented. NCLB (No Child Left Behind) has been the dominating force in education for the length of the Class of 14’s time in school, along with its partner SSA (Student Success Act) which is similar to, but not exactly like, the SSP mentioned earlier. The latest initiative to enter the list of reform movements that parents should know is known as the CCSS the Common Core State Standards. The CCSS are academic standards developed in 2009 and adopted by 45 states in order to provide “a consistent, clear understanding of what students are expected to learn, so teachers and parents know what they need to do to help them.” Many of the concepts in the CCSS will be familiar to parents, however, the grade level at which they are introduced may be a surprise. Just as their parents may have been surprised to find the periodic tables in their 5th grade science textbooks, there are many concepts in math (algebra) and English (schema) that are being introduced as early as Kindergarten. So when a student leaves in the morning with a digital device for school, BYOD or BYOT (Bring Your Own Technology) and sends a “text” that they will be staying late for extra help or extra-curricular activities, parents should embrace the enhanced communication that this Brave New World of technology in education is using. 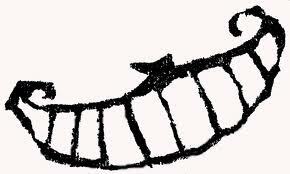 If at Open House a parent needs a quick explanation of the terms being used by a teacher, he should raise his hand; in spite of all these newfangled terms and devices, that action still signals a question. Above all, parents should get to know the most important people in the building: the school secretary (sorry, the Office Coordinator) and the school custodian (sorry, FMP: Facility Maintenance Personnel). They know where your child left her backpack. Since many college applications are due between January 1 and February 1, I know that many of my students are fretting about their SAT scores. I wish I could tell them to relax, that the score is just a score, and that they will never have to hear the words SAT again, but that would not be telling them the truth. 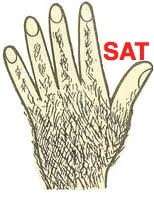 The hairy hand of the SAT can reach far forward into their future. An SAT score is a brand, locking academic potential in a data point where we are forever 17 years old. When I took the test, it was known as the Scholastic Aptitude Test, and that was before it became known as the Scholastic Assessment Test. At that time, the top score was a 1600, and there was no writing section. 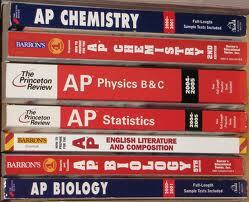 There were no pre-tutoring sessions from pricey tutors available after school or on Saturdays to practice for the SAT. I think I glanced through a practice book. That Saturday morning, I was dropped off by my father in our 68 VW van along with hundreds of equally bleary-eyed seniors. I think I paid that day because I waited for him to write out a check. About two hours later in the middle of the math section, I remember thinking “Whoa…maybe I should have studied for this.” I had approached this milestone in my life with a little too much confidence and too little breakfast. I came out of that ordeal exhausted and starved. Some 38 years later, I am still reminded about the results from that day. 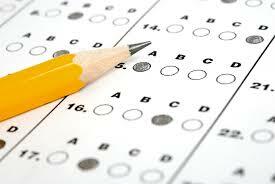 For example, on applications to graduate school, there is always a question on my score on the SATs taken back in 1974. While I am not ashamed of my score, I am not posting it, either. 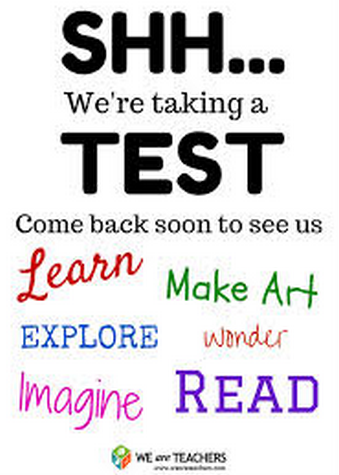 Fortunately, because of my SAT score, I have been able to waive out of other standardized tests, for example, the Praxis I in Connecticut which requires a combined minimum score of 1000. 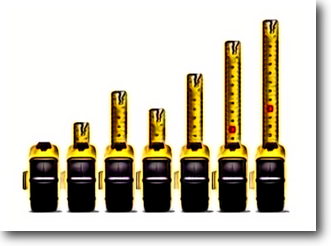 You can be content to know I met this minimum standard with several hundred points to spare. I did very well on the verbal, but in retrospect, I probably could have done better had I prepared for the math section a little more. So when I come to that question on an application, I think how that score taken when I was 17 one cold spring morning cannot accurately reflect who I am today. Nor do I think that an SAT score accurately reflects who my students are either. At this time of year, I hear them discuss numbers as they explain why they may or may not, or did or did not, get into a college of their choice. Sometimes I am surprised to hear particularly high or low scores, however, this information never changes my opinion of the student I have seated in my class. A student with a particularly high SAT score may never turn a paper in on time and have a failing grade while a student with a low SAT score may have an “A” in my class because every assignment is done on time or revised when recommended. The SATs may be an “indicator”, but these are students, not numbers. 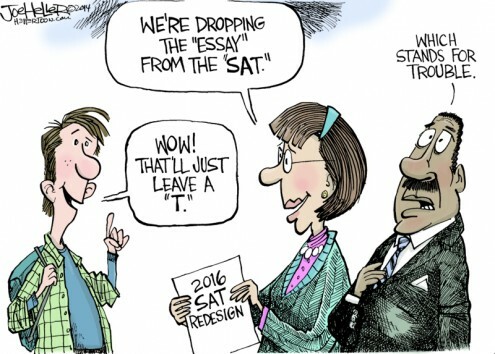 The score on an SAT can still fall subject to human error. I do not think at age 17 that I fully understood how far forward into my future the hairy hand of the SAT would travel. I doubt my students understand, but I hope they know that their future will not depend on their 17 year old academic selves. I suppose I should be grateful that when I am asked for my SAT score, that there is not also a request for additional identification, say, a picture of me in that decade. That thought is chilling. The hiphuggers, bell bottoms, velvet jackets, and ubiquitous leotards of my high school decade are positively comical.My yellow chiffon prom dress is particularly hilarious. On the whole, I’d rather they see my SAT score.